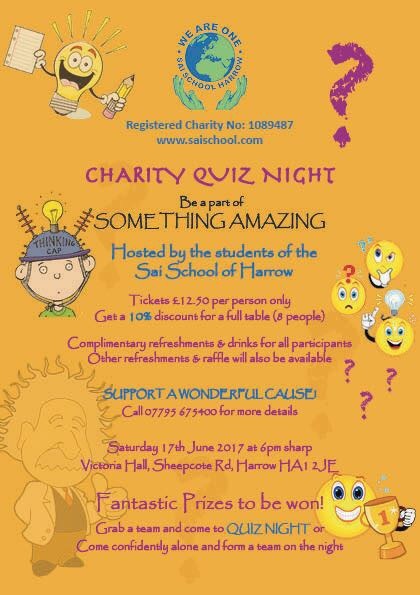 Year 9 have organised a fun-filled evening of activities for the whole family with a Quiz Night. Almost half the tickets available have already been sold, but we need YOUR help to sell out all the available space and make this event a huge success. Please call 07795 675400 to book your tickets and share this event with friends and family as it is open to all.